Question: What do Bubba Watson, Rory McIlroy, Jonas Blixt, Jordan Spieth, Miguel Angel Jimenez and Martin Kaymer have in common? Answer: They’re the only players that have beaten Rickie Fowler in a major in 2014. 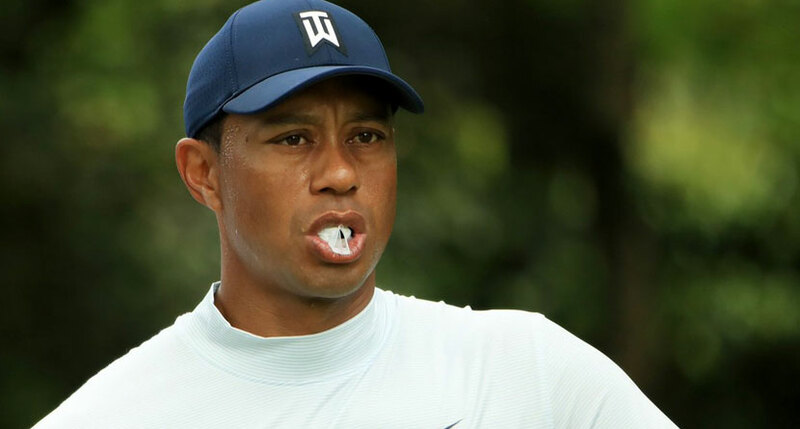 Whilst the 25-year-old has yet to win a major, and is often in the shadow of golf’s young guns, McIlroy and Spieth, Fowler is quietly putting together one of the most impressive major seasons in recent history. Despite a relatively quiet year on tour (just three top-10s in 16 non-major events), Fowler has been nearly unstoppable in the majors. 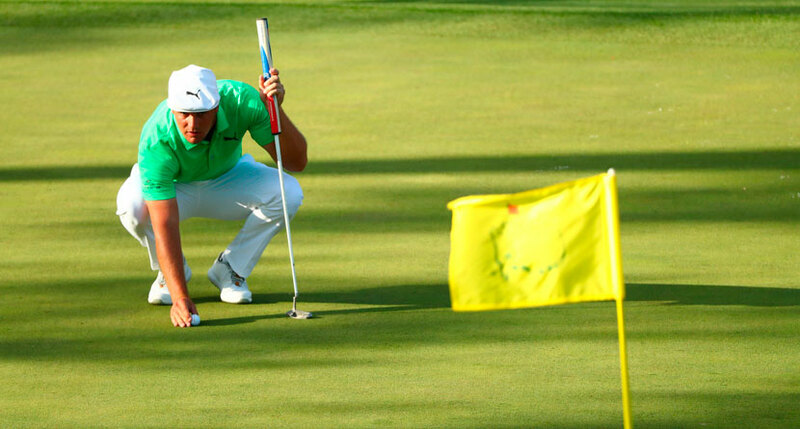 He has finished T-5 at the Masters, T-2 at the U.S. Open and T-2 at the Open Championship. Of the 406 opponents he’s faced over the course of the year’s first three major championships, Fowler has beaten 397 and lost to just six. 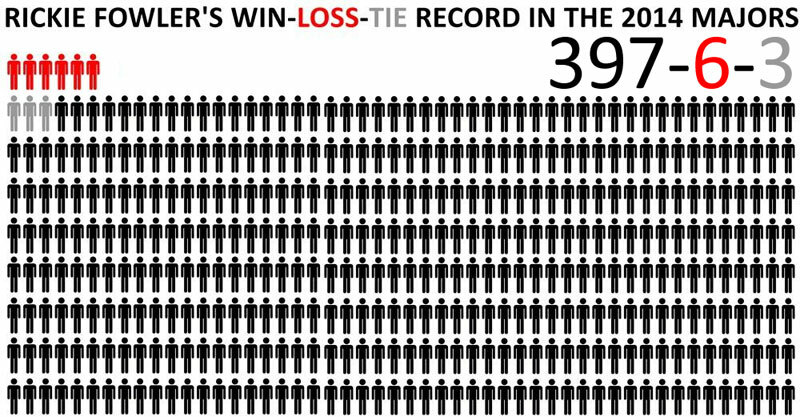 That means he’s beaten 97.8% of the players he’s faced in the three biggest events of the year. 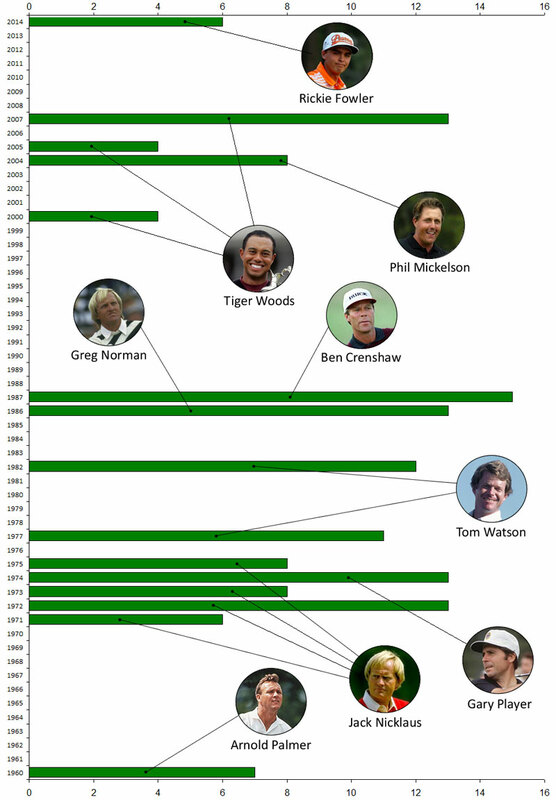 How does that rank to the best major years in golf history? I know he still has one major to play in the PGA Championship at Vahalla, but could we be witnessing one of the most impressive major championship seasons in history? Any sort of top-10 finish for Fowler at Vahalla would see him join this list of great major championship seasons. A win would mean that only Tiger Woods (twice) has had a more dominant major season in terms of these numbers. So go ahead Rickie, tip that oversized cap of yours.